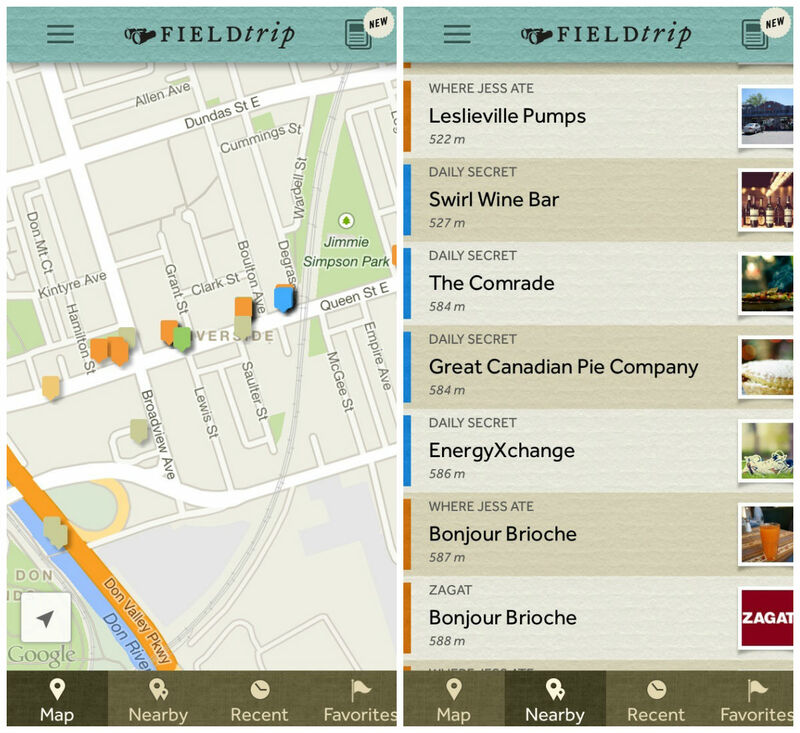 I’m pleased to announce that I’ve partnered with Google’s Field Trip app! 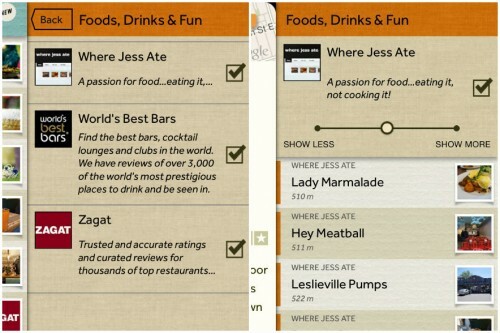 The app has been designed to connect people to the history, architecture, food and other unique experiences around them. You can now find my content on their app which is available for download on Apple’s App Store and on Google Play. Field Trip is a all about discovery – it allows you to learn about unique and fun things around you. The app runs in the background on your phone and when you’re near something interesting, it’ll notify you. Not to worry if you’re afraid of being bombarded with notifications – within the app, you have the option of choosing the frequency of the notifications. 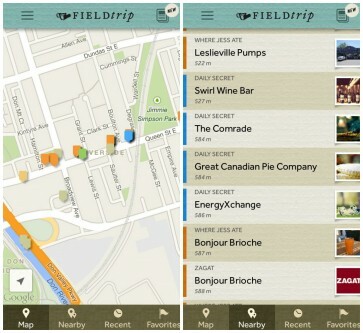 In addition to discovering cool places to eat and drink, Field Trip has categories for architecture, historic places & events, lifestyle, offers & deals, cool & unique things and arts & museums. There’s something for everyone! 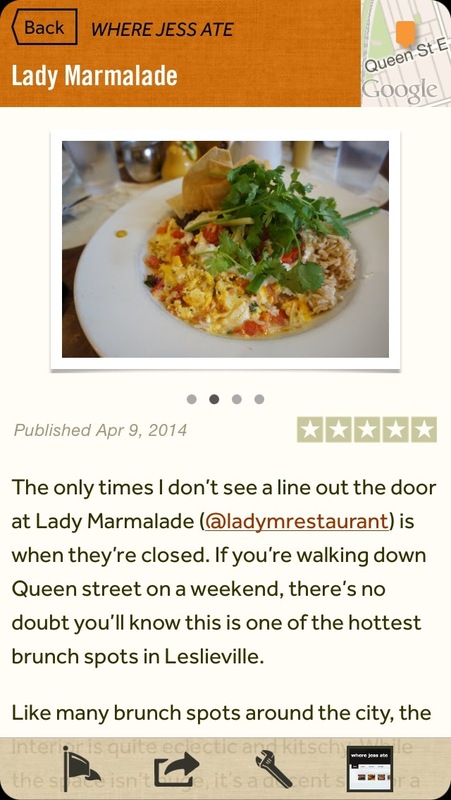 If you want to find out what’s worth checking out nearby, just open the app and it’ll locate where you are. 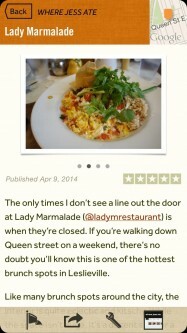 It’ll conveniently populate all the cool things in the area in a list as well as on a map. 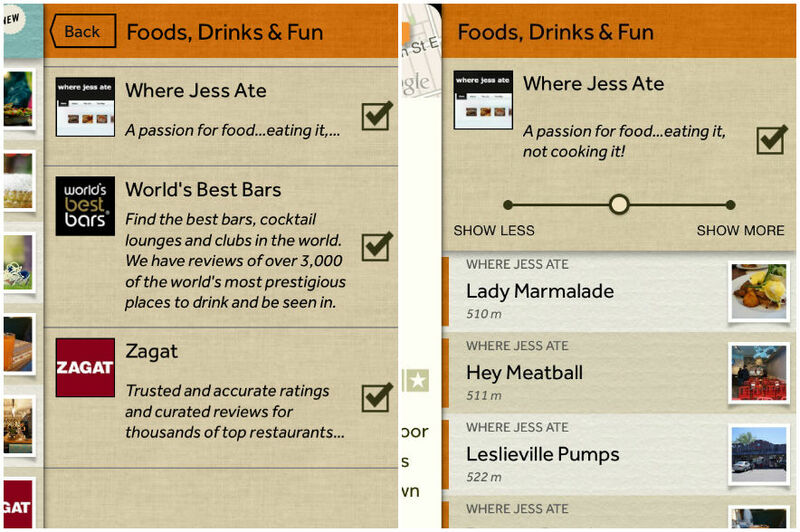 This is where you’ll be able to find my write-ups for restaurants located near you. Handy, eh? So, what are you waiting for? Start discovering the world around you with Google’s Field Trip!